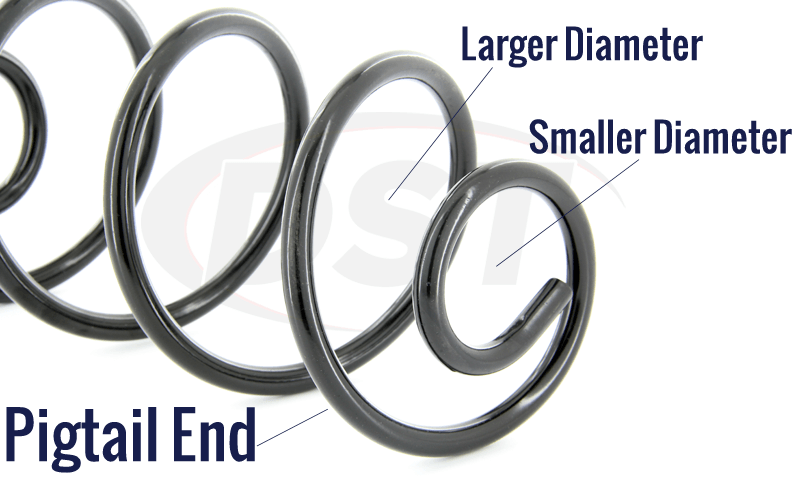 Will part number 6310 lower my 1968 camaro by 2 inches? 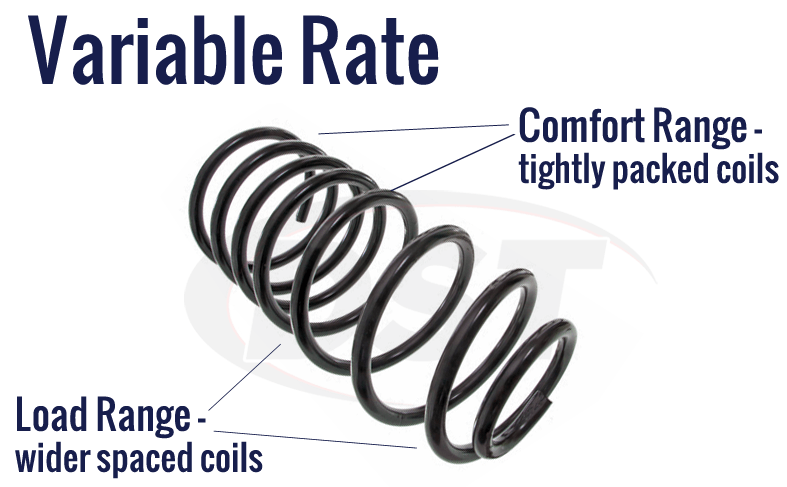 Also, what is the spring rate? 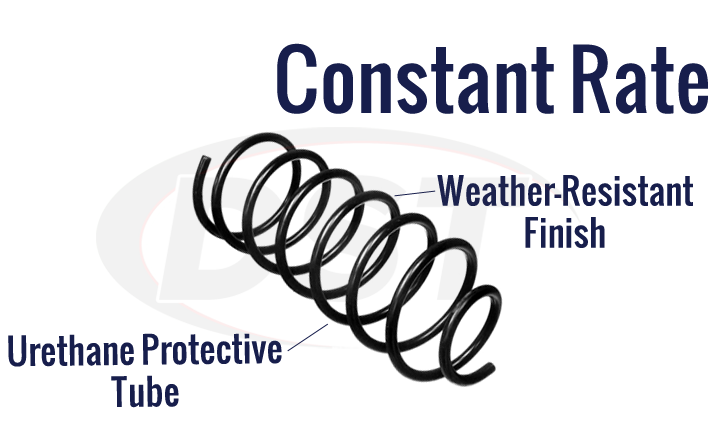 No, part number 6310 is an OEM replacement and will not lower the 1968 camaro. 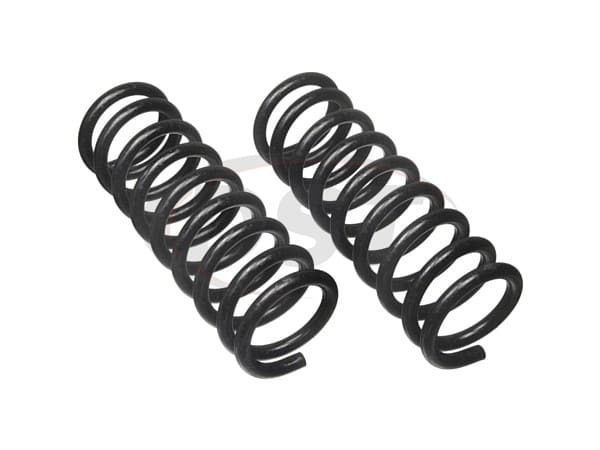 The spring rate on these springs is 329 pounds per inch.